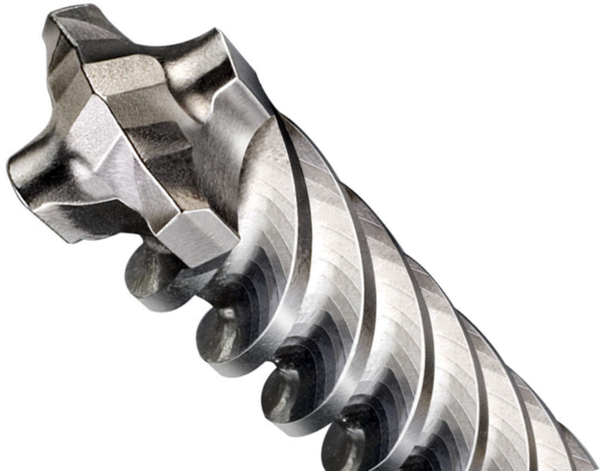 They drill up to 60 percent faster than competitive drill bits whilst maintaining the same high durability. 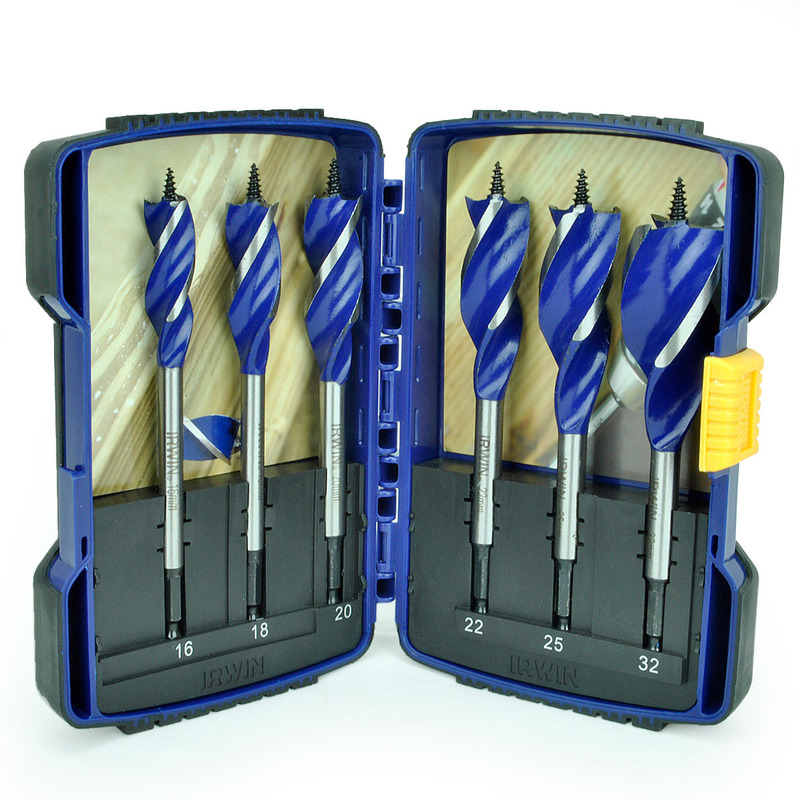 The single flute design ensures faster dust removal for increased drilling speed; with the unique; pressed diamond-ground carbide tip allows for aggressive cutting and the carbide tip design also ensures 20 percent longer life compared to previous Irwin masonry drill bits. 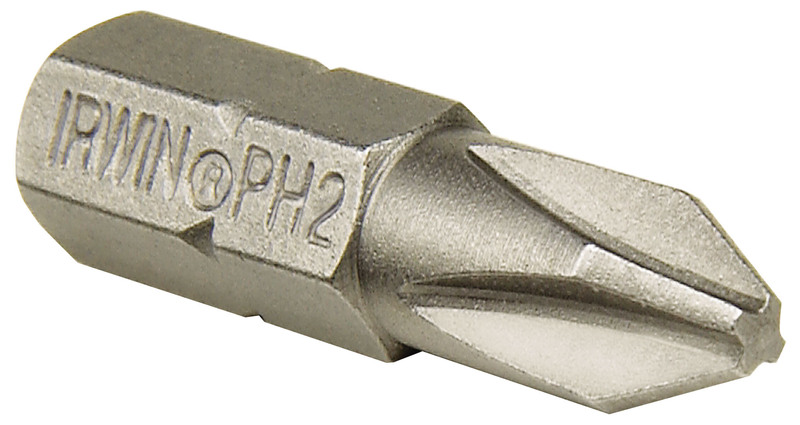 The masonry drill bit for cordless drills has the following dimensions: Drill bit diameter: 9.5mm. 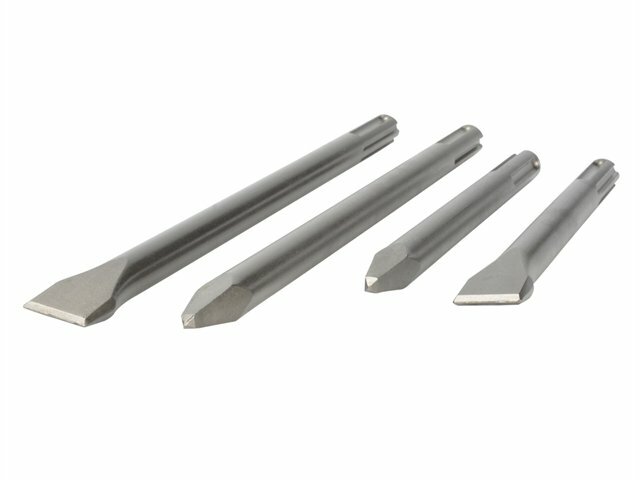 Total length: 135mm. 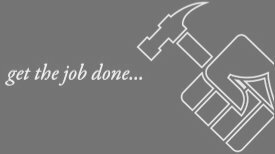 Working length: 85mm. 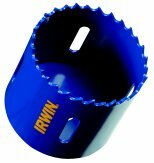 Irwin industrial tools Ltd; a newell rubbermaid company; produces high-quality hand tools and power tools accessories for metalworking and woodworking professionals. 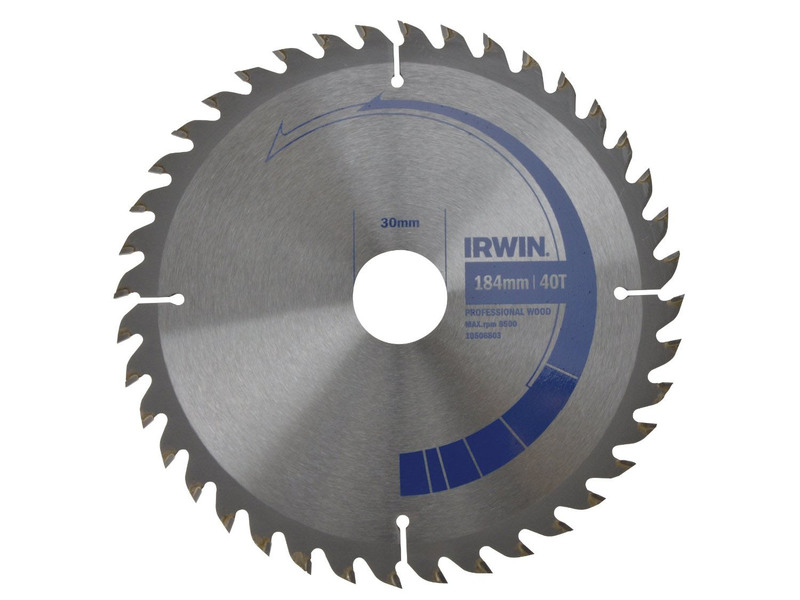 As well as the record brand of hand tools; consisting of metalworking and woodworking vices; bolt-cutters; G-clamps; pipe tools and woodworking planes.